Summary: "When Charlotte Kinder treats herself to a two-week vacation at Austenland, she happily leaves behind her ex-husband and his delightful new wife, her ever-grateful children, and all the rest of her real life in America. She dons a bonnet and stays at a country manor house that provides an immersive Austen experience, complete with gentleman actors who cater to the guests' Austen fantasies. Review: This is my sixth Hale novel, so I thought I knew what I was getting myself into when I picked up this book: something that would make me smile in places, roll my eyes in others, and adequately entertain me until my holds at the library came through. Much like a Friends episode. Preferable to The X Factor, but I probably would have clicked over to Parks and Rec if it was on. This time, however, Hale got me. I loved this trip to Austenland so much more than last time. The intrigue, the characterization, and of course the witty banter were top notch. I enjoyed spending time with the whole cast. I found myself smiling more often than not, and even laughed out loud in a few places. (Not something you would expect in a murder mystery, but Hale never does seem to do the predictable thing.) I was so enamored with the story and the characters, I frankly didn't care how implausible it was. For this Hale novel, I did something I haven't done in any of her previous works: I just enjoyed the ride. No one is as surprised as I am at how much I loved this book. But man, I did. More than that, after reading this novel I think I'm more aware of what Hale's novels are trying to accomplish. They're not trying to change the world or make any grand statements about human nature, they're just trying to tell stories, and tell them in a way that will make the reader smile. (No offense to anyone whose world was changed as a result of reading one of her novels.) As a proponent of stories in general, I think this goal is perfectly lovely, and am a little embarrassed that it took me so long to get it. So, in conclusion, it took me a while, but I think I understand Hale's books now. And folks, I'm fully on board. Cool! I'll have to pick this up, sounds like a good vacation read. I've read Austenland and Goosegirl. I felt about the same way you did about Austenland, but I especially loved Goosegirl. 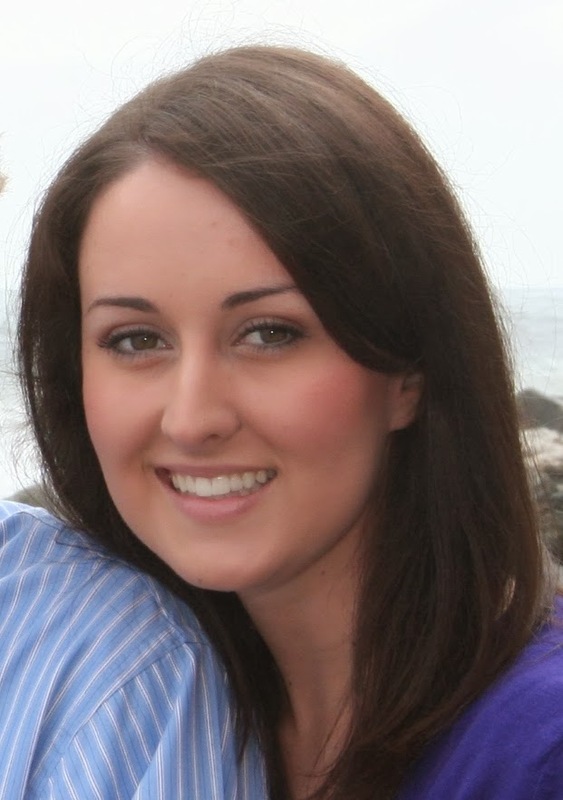 I feel a special kinship with Shannon Hale, she had twins, and blogged a bit about her experience. Reading it made me love her. In general, I don't prefer Shannon Hale's modern-day stories. 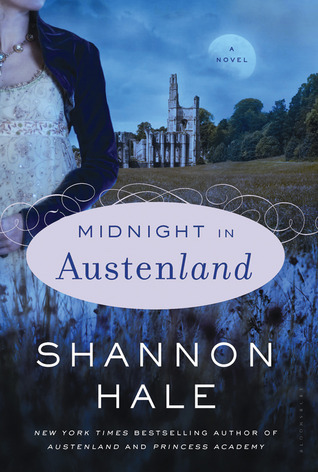 I also did not like Austenland, but loved Midnight in Austenland. (Maybe because I like mysteries?) Admittedly, fairy tales are my FAVORITE genre, and I love the way that she tells those stories. Her Bayern series is one of my top favorites, (I have levels of favorites...), with Goose Girl and Forest Born the two I love most within that series. That's so funny - I actually prefer her adult fiction over her YA books. But, like I said, I was never a huge fan of any of her stuff before Midnight in Austenland. Did you read her Princess Academy books? I hear there's a third one in the works, but I'm not sure how far out that one is since she's also in the middle of her Storybook of Legends series. We'll see.